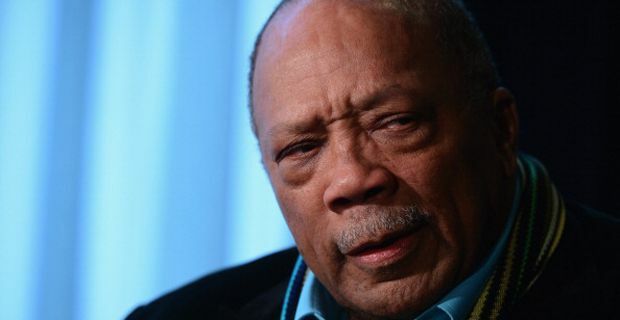 Jones' lawsuit seeks at least $10 million from the singer's estate and Sony Music Entertainment, claiming that between them, they improperly re-edited songs to deprive him of royalties and production fees. The edited versions, which were apparently tweaked just enough to claim that they no longer qualified as being produced by him were used in the film "This Is It" and two Cirque du Soleil shows based on Jackson’s music. Jones also insists in his suit that he should have received a producer's credit on the music in "This Is It." And as lawsuits in the US go, this one seems serious, as instead of placing an arbitrary number on it, it demands to see the estate accounts, so that it can determine the exact figures in question. Jackson's hits "Billie Jean," ''Thriller" and "Don't Stop 'Til You Get Enough" are among the songs Jones claims were re-edited to circumvent paying him. Mr Jones says they also broke an agreement giving him the right to remix master recordings for albums released after Jackson's death in 2009. The lawsuit also states the producer's contracts specified that he was to have the first opportunity to re-edit or alter the songs, in part to protect his reputation.